A Chinese tourist was killed on Saturday Night when he was hit by a car at Sólheimasandur, South Iceland. The man, according to Chinese media was called Yue Yuen Choy, born in 1971 and lived in Hong Kong. Choy was in a group of 10 Chinese tourists travelling around Iceland in two cars. 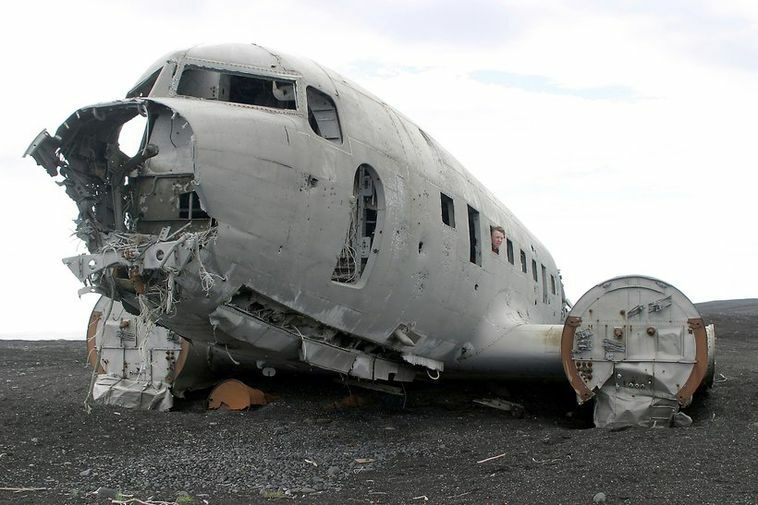 Shortly before the tragedy, the group had stopped at Sólheimasandur near the famous planewreck there and parked their cars next to the road with the lights turned off. Choy had stepped out of the car to look out for Northern Lights in the sky. A car passing by hit Choy, and the driver of the vehicle was also a tourist. The Chinese Embassy in Iceland is in contact with the relatives of the deceased. Police are investigating the accident.